John and I came into San Jose, California, this morning on Amtrak after a quick trip north to Portland, Oregon. John was at the OpenStack open source conference and I was working for MentorCloud remotely from the comfortable and friendly Kimpton Hotel Monaco. 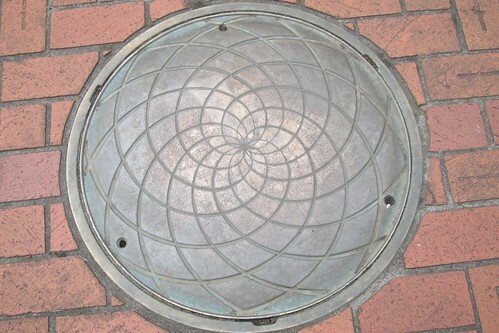 Walking to meals in downtown Portland, I followed up on my hobby of collecting manhole cover designs. 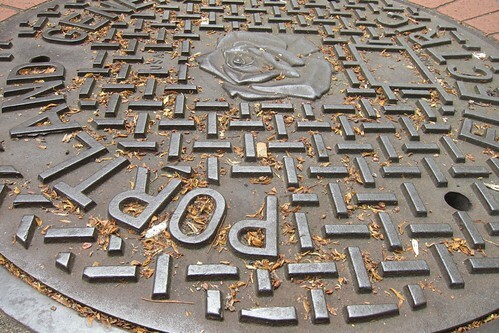 I have been posting pictures on my Pinterest board Civic Ironwork – Manhole Covers. Searching other photo collection boards in Pinterest, it turns out I am not alone in noticing the variation and design of these humble urban elements. The pictures of manhole covers in Japan are certainly the most colorful. So far, I myself have posted manhole cover images from Jordan, Lebanon, Morocco, and the USA. 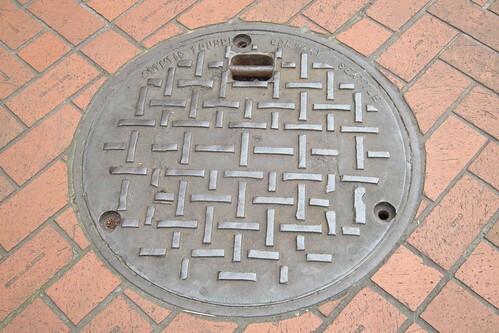 In downtown Portland alone, I saw 26 unique designs and inscriptions – the most variety I have seen in one place.